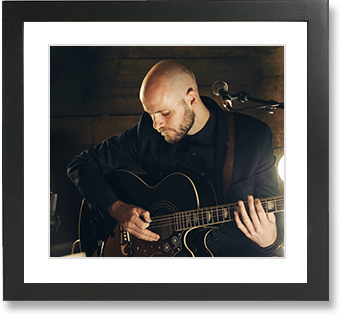 Mike is an outstanding guitarist/vocalist who has worked alongside the likes of Jessie J, Emeli Sande, Daley, and Jo Harman. His repertoire covers Classic Soul, Motown, Pop, Blues, and current Commercial. Ant is a highly experienced guitarist, vocalist, and songwriter who has worked with the likes of Busted, McFly, and Aloe Blacc. 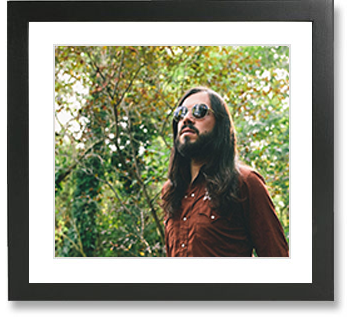 Available to perform solo, or as part of an acoustic band, his repertoire covers Indie, Pop, Rock, and Soul Classics. 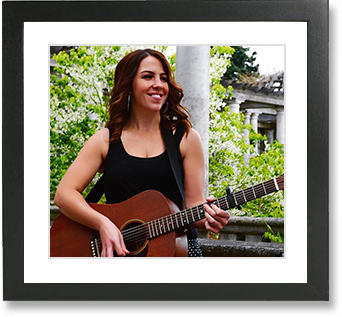 Laura is a highly accomplished guitarist and vocalist who is fast-gaining a following both in the UK and abroad. Her fresh twists on songs by the likes of The Beatles, Queen, Abba, Christina Aguilera, Bruno Mars, and Pharrell, make her an instant favourite at weddings and events. 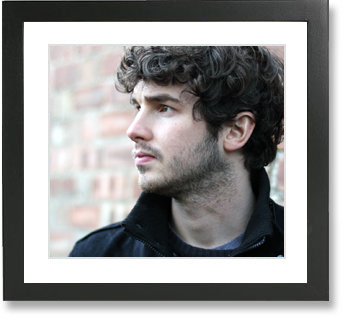 Adam is an incredible singer-songwriter from Sheffield. Since moving to London in 2013 he has gained a reputation for being one of the most Soulful artists on the circuit. Inspired by legends like Otis Redding, Ray Charles and Sam Cooke, it’s Adam’s vocal tone and delivery that really set him apart. 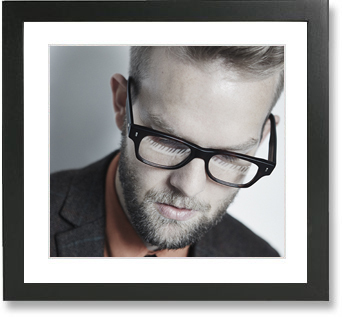 Adam has performed at many prestigious venues, and most recently opened for Curtis Stigers. 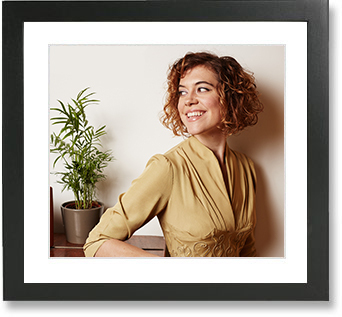 Originally from the Midwest, Meg moved to the UK in 2009 and has been carving a reputation as one of London’s leading Gatsby Jazz, Vintage-era Vocalists. She has toured with Matt Bianco, and Casablanco, has released two albums in the U.S. and performs regularly at venues and events across London. Sly Fox has toured the world, working alongside some of the greats of Blues and Rock music, including Chuck Berry, Robert Cray and Jack Bruce. He delivers an electrifying performance, with repertoire covering Delta Blues, Classic Blues, Americana, and Bluegrass. David is a London based singer-pianist, who has supported the likes of Prince, The Stereophonics, and Jon B, and has worked on Thriller Live in the west end. His repertoire covers RnB, Classic Soul, Blues, Pop and Current Commercial Hits. 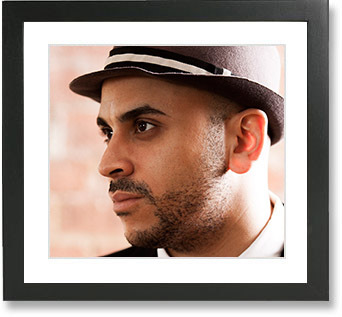 Dan is a gifted singer/pianist who has worked alongside the likes of Stevie Wonder, Herbie Hancock, and Swing Out Sister. His repertoire covers Classic and Current Pop music, as well as Jazz, Soul, and Motown standards. 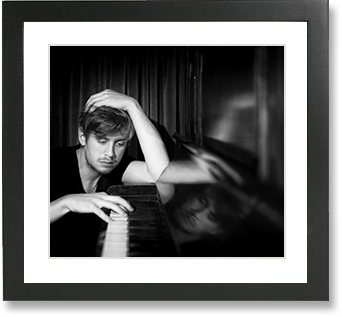 James is an outstanding pianist-vocalist, originally from Birmingham. At Leeds College of Music he was awarded the Friends Prize for outstanding performance and has since gone on to record for the BBC, and play at festivals across Europe and the U.S. including Coachella, Radio 1 Big Weekender, and Isle of Wight Festival. 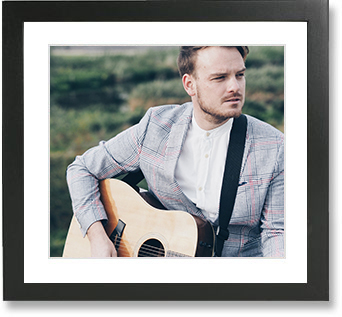 Dan is a gifted singer and guitarist, who has been making a name for himself on the UK acoustic folk scene over the last five years. Performances at Cambridge and Beverly Folk Festivals have led to tours of the U.S. and Europe, supporting the likes of Ethan Johns and Martin Taylor. "The Briggs Street Players were amazing at our wedding. The dance floor was full all night and the music was fantastic! James was so helpful before the wedding and couldn't have done more to help us. Would highly recommend them!" "Of all the suppliers I was in touch with to plan this wedding, James was definitely my favourite by far, as he just made everything so easy and straightforward We booked our band (Dukebox City) and DJ (Zulu) and they exceeded our already high expectations. We received so many lovely compliments on our reception, most of which were about the band and DJ.. We owe a huge thank you to James and the team at Sound Generation for making our wedding so special - thank you!!!" "Sound Generation have been amazing!! Great in communicating between us and the artists that we had at our wedding. Very friendly, professional and was always willing to cater to our needs. We had Adam, he is an incredible singer and musician, and DJ Ray who is an amazing DJ, he kept everyone dancing until the end of the night! We would 100% recommend SG for a wedding or any party!" "A big thanks to James and the Briggs Street Players for the amazing job they did at our wedding. All the guests were impressed at how awesome the band was. James was extremely organised and accommodating leading up to the day, things couldn't have worked out any better." "We would absolutely recommend James and his team to help you get it right. Our guitarist, Dom, set the tone for the reception outside and also played our Processional music beautifully. The Briggs St Players got it spot on for the evening and we finished on a raucous high that hit quite close to a sophisticated mosh pit. My 80yo parents were dancing as well as the teenage bridesmaids." "Where do I start - YOU GUYS WERE MY HIGHLIGHT! The amount of positive feedback and how much everyone has been telling me how awesome you guys were has been unbelievable. Lots of people asking for your details which I've passed on. Please pass on my thanks to the rest of the guys, you were all unbelievable on the night and definitely the best decision I made for the wedding!!" "These guys are a must if you want true talent at your event. The ceremony was so touching with Daniel singing a few songs for us - and for the party later, Briggs Street Players just smashed it! From the moment of booking, planning additional equipment, and song requests, all so easy. Wow - what a perfect day with the most amazing musical addition we could have wished for. Thank you!" "We used Sound Generation for all the music at our recent Wedding (3 bands throughout the day). 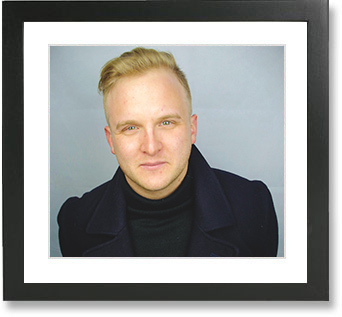 James helped to advise and recommend the best musicians to suit our vision and we couldn't have been happier. Our guests were blown away by the standard and vibe and are still talking about it! A very professional agency with excellent musicians." "The High Tones were brilliant! They did a FANTASTIC job - everyone loved them!"